 Catering for Hot Rods, Drag Racing, Speedway, Street Machines, Sport Compact, Motorcycles and Marine, Aeroflow Performance Products are recognised as one of the leading international manufacturers of high performance automotive plumbing and performance parts. Aeroflow products have been designed and tested in Australia and manufactured to the highest specifications ensuring reliability and effectiveness. 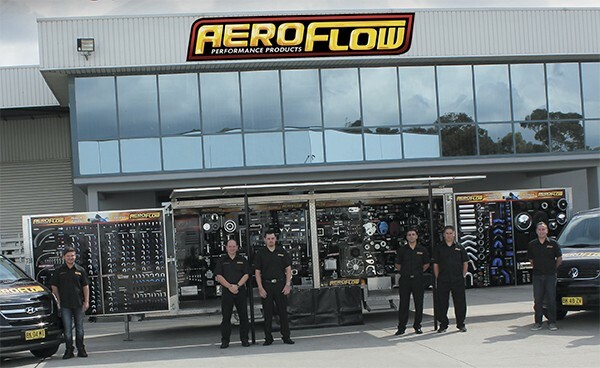 Aeroflow products have been used and tested on Drag Cars, Sprint Cars, Hotrods, Street Machines and award winning Elite Show Cars. At Aeroflow Performance, our goal is to exceed the highest standards set by our customers - in both quality and performance.